Designed for fun in the sun, stay protected with these sunscreen bottles! Have an outdoor event or a trip away? 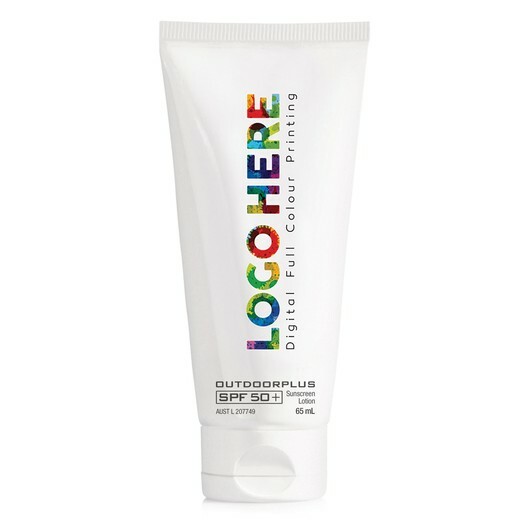 Why not treat your guests with a pack of high quality Australian sunscreen. These are the perfect way to promote your logo and sun safety. They offer broad protection and has a capacity of 60mL and come in a bottle that leaves a prominent area for your logo to be displayed.